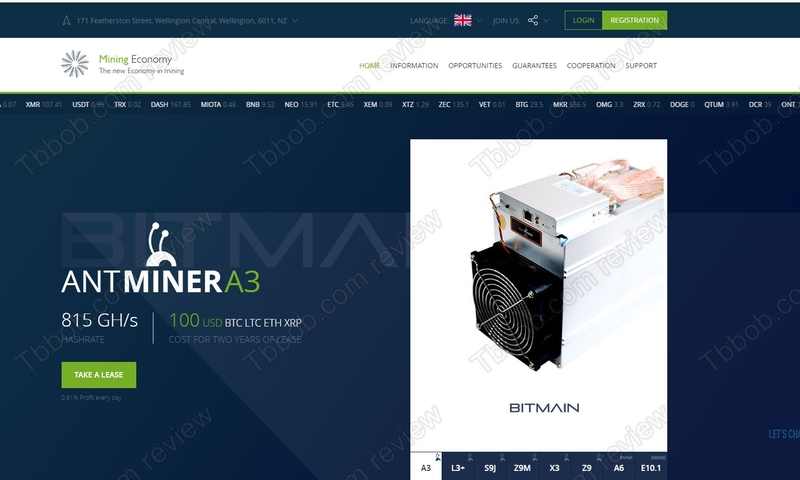 Mining Economy is supposed to be a company with offices in New Zealand and in the UK. 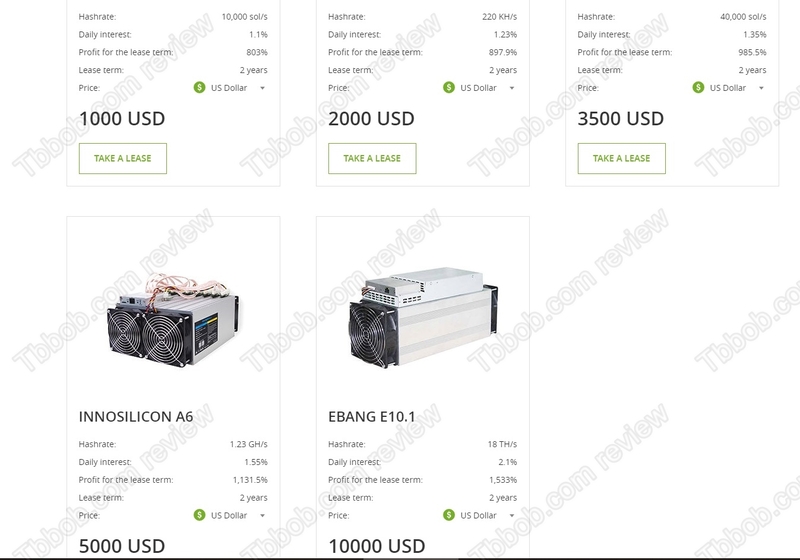 It is offering investment services and crypto cloud mining services. Mining contracts allegedly can make you up to 2.1% per day, meanwhile investment contracts up to 1.5% per day. We have to admit that the Mining Economy Systems website looks professional and it might inspire confidence. But just until you look at the numbers. Because the fact is that cryptocurrency mining is barely profitable nowadays, especially in cloud mining it is hard to even break even in a reasonable amount of time. Therefore, any company offering you 2.1% daily returns from mining must be a scam, unfortunately there is no other possibility. This alone is enough for us to state with absolute certainty that Mining Economy is a scam. The same applies to 1.5% per day in trading, be it 30% or 45% per month, it is absolutely ridiculous in real economy, only Ponzi scams display such numbers. There is no doubt that Mining Economy (Mineconomy) is offering investment services. This means that the company needs a licence from financial regulators of New Zealand (FMA) and United Kingdom (FCA). But Mining Economy is not authorized by the FMA nor the FCA, which makes it an illegal operation. And it doesn’t matter if it has a company registration, the key thing is the missing licence to provide financial/investment services. And there is more. People you can see in the videos of Mining Economy who pretend to be part of the management of the company are paid actors! And we know them because they have supported many other scams in the past. Check our picture to see a proof. 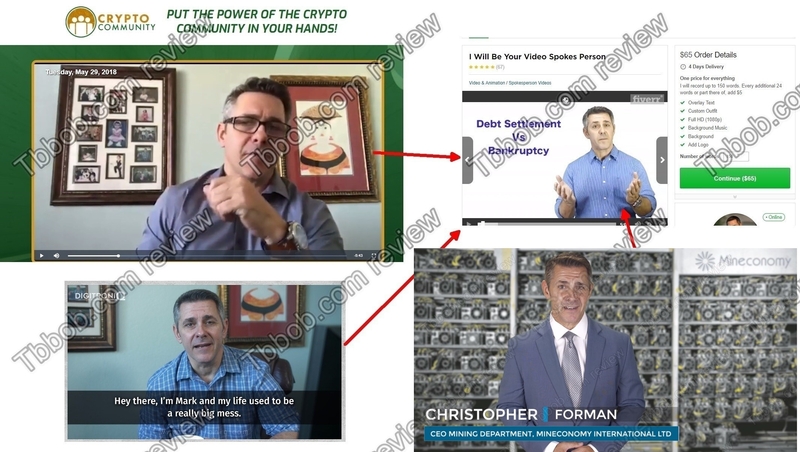 This man who is supposed to be the CEO of the company Christopher Forman has been playing roles in scams, like for example Crypto Community, for years! To keep this review short, let us tell you that everything on the Mining Economy Systems website is fake. The insurance certificate from Allianz is fake, there is absolutely no guarantee. Also, there is no mining farms, photos of the mining computers belong to somebody else. Mining Economy (Mineconomy) is a scam, there is no crypto mining nor trading going on, it is a company operating illegally, stay away from it! 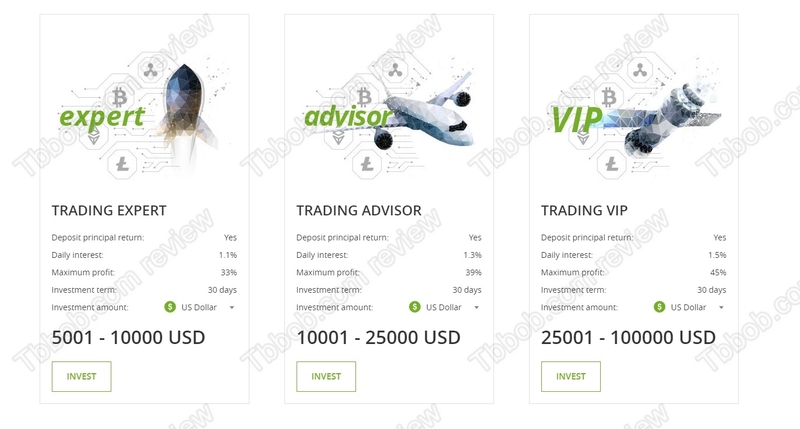 If you want to try to make money in crypto trading, you have to build your own strategy. Try it first on a free demo with a regulated broker to see if you can succeed in it. Forget about passive income in the magnitude of tens of percent per month, all these programs are scams.